2011 was an extremely eventful year in entertainment, news, sports, politics, and economics. Join as we review the year – through the best and worst in a variety of categories. Enjoy! 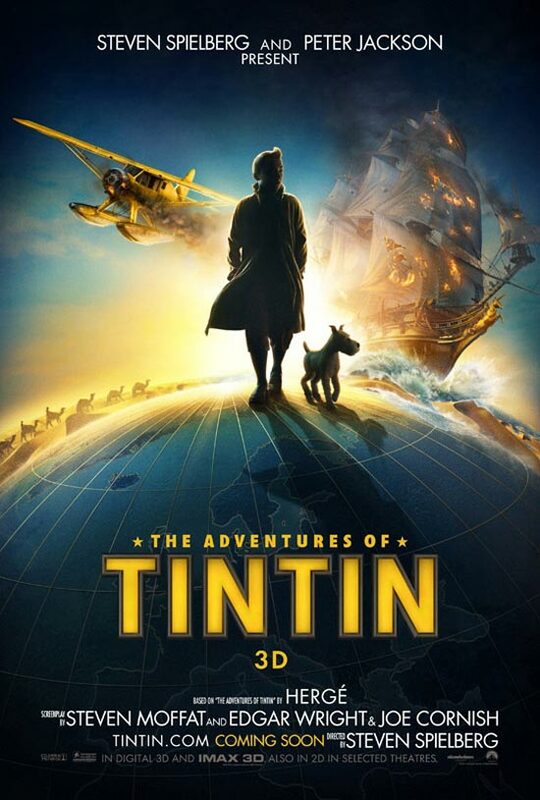 Directed by two of history’s greatest directors, Steven Spielberg and Peter Jackson, the best thing about Tintin was the incredible animation. I am not exaggerating when I say that it was sometimes hard to tell if the movie was animated or not. The story and characters were also true to the comics, making it an incredibly enjoyable treat. The fifth biggest flop in film history, the studio ImageMovers Digital was shut down largely because of the film’s failure. 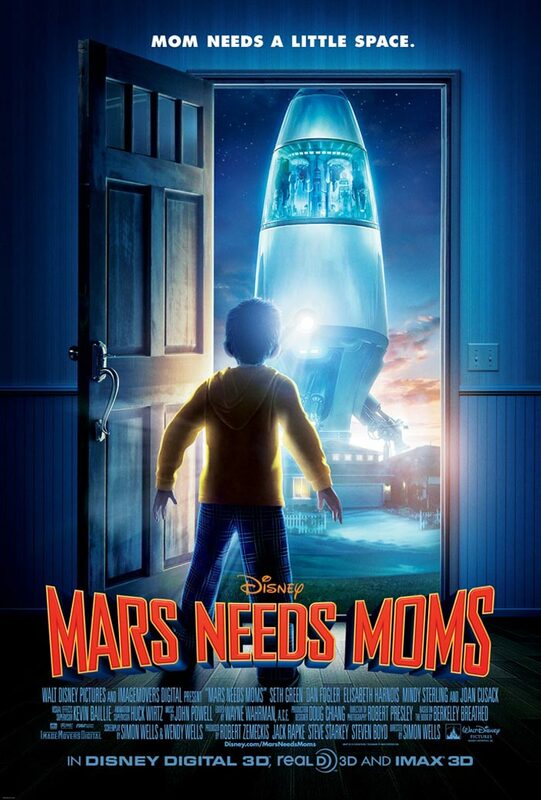 Critics slammed the movie as having a lack of imagination and heart. The plot and characters were also labeled as weak. Bruce and Esther Huffman, an elderly Oregon couple became a viral sensation after their granddaughter posted a Youtube video of them fumbling with their new laptop. Esther could not get the photo tool to work but the video tool was working all the time, capturing their hilarious antics as they tried to get it to work. This video merged a Japanese pop song with an animation of a cartoon cat with the body of a pop-tart, flying through space, and leaving a rainbow trail behind it. This is a very simple and just plain irritating video, why this became viral is beyond me! Americans hated the al-Qaeda leader and orchestrator of 9/11 like no one else. So, it made sense that, when the news broke, people took to the streets in cities across the country and chanted “USA!” while celebrating. This fast food chain followed up its 27 percent gain in 2010 with an even better 33.65 percent gain in 2011, leading all blue chip stocks. 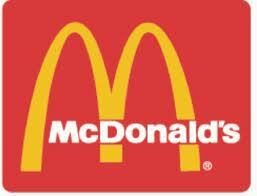 MCD is also known as a “defensive stock”, if the economy stalls again more people may opt for burgers and fries than grilled steaks. This megabank dropped by 60.16 percent, briefly dipping below $5 a share in the final weeks of the year. This bank struggled to turn a profit in a difficult climate and it received a lot of bad press for hiring pestering debt collectors. Even at these levels its dividend yield is less than 1 percent. This may be a very unknown song, but the harmony of lead singer Israel Nebeker, and the amazing lyrics, like, “I dreamed a trail to the sky, and my brothers built propellers just to see how far they’d fly,” made the song special. This was one of Lady Gaga’s publicity stunts. She released the song, with an anti-religious message and video, in the weeks leading up to Easter. It worked, as the controversy helped fuel the song’s popularity. Nobody dominated a sport in 2011 like Djokovic did to tennis. He won three of the four grand slams, and grabbed the number one ranking from rivals Rafael Nadal and Roger Federer. Child abuse is much, much worse than cheating, which is why I chose the Penn State scandal above other controversies, such as cricket and rugby’s fixed matches. Based on local housing markets, unemployment, cultural and recreational opportunities and safety, this city came out top. 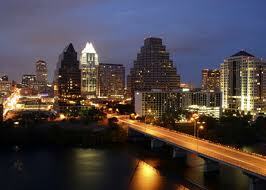 Austin is famous for its music scene and economic benefits from the many technology firms that are based there. Based local housing markets, unemployment, cultural and recreational opportunities and safety, this city came out the worst. 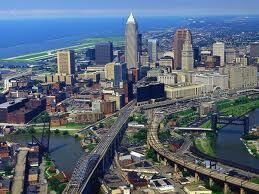 This city endures brutal winters, high crime, high taxes and one of the highest foreclosure rates. This city also has a poor performing sports teams and high corruption with more than 300 northern Ohio public officials being convicted of crimes in the last 10 years. Jordan Rice was only 13 when he ended up making the ultimate sacrifice. 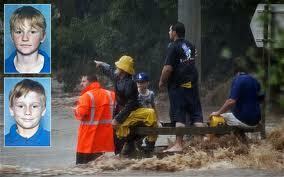 During the Australian floods, floodwaters rushed up and around him and his family, when their car got trapped in the flood water. Two good Samaritans stopped and used a rope to rescue them but Jordan begged them to take his 10 year old brother and his mother first. They managed to rescue his brother, Jordan was pleading, “Please save my mum,” but the current was too strong and swept Jordan and his mother away. 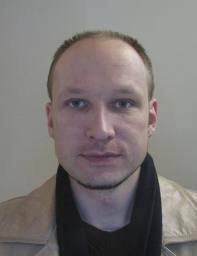 Anders Behring Breivik is a Norwegian terrorist and the confessed perpetrator of the July 2011 attacks in Norway. On July, 22nd Breivik bombed government buildings in Oslo, which resulted in 8 deaths. Within hours after the explosion he arrived on the Utoya Island, the site of a youth camp. Posing as a police officer he opened fire and killed 69. 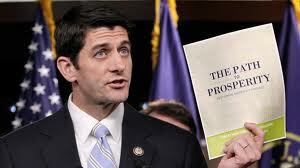 Paul Ryan is a Wisconsin GOP congressman and House Budget Committee chairman. In a year of political gridlock, when congress could not get anything done, the most influential politician was Paul Ryan. Through hard work, timing and guts he managed to harness his party to a dramatic plan for dealing with America’s rapidly rising public debt. Anthony Weiner was a Democratic Congressman who is married and his wife is pregnant. He used Twitter to send a link to a sexually suggestive picture to a 21 year old woman. After several days of denying this, he admitted to having sent the link and also other sexually explicit photos and messages to other women. On June, 16th he announced his intention to resign from Congress. The riots began when the Vancouver Canucks lost the Stanley Cup. 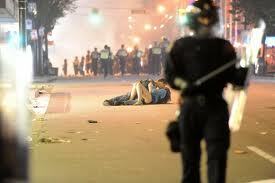 A photograph emerged of a couple entangled on the tear-gas filled street, with riot police in the fore and background. The couple had been at the NHL final game, and after the frenzy following the loss spilled into the street, the two were caught in the violence. They were between the riot police and the rioters, the riot police were charging forward, and Alex got knocked by a police shield and fell to the ground, Scott was comforting her and gave her a kiss to say, ‘It’s going to be OK,’ and the photographer took the shot at that moment. This was just another of Lady Gaga’s publicity stunts. She arrived at the Grammy Awards in a gigantic egg, carried by four men, live an avian Cleopatra. She knew that there would be many photographs taken of this stunt to further elevate her popularity.